Starting in 2010 I began offering trauma-informed, gender sensitive yoga classes to incarcerated men and women and to prison staff. Beginning with one class at Maryland Correctional Institution for Women, I established and led Prison Yoga Project chapter Maryland, training and supervising additional teachers and expanding the program to offer classes in multiple facilities. Inspired by my students' hunger for deeper understanding, I wrote A Woman’s Practice: Healing from the Heart. The book is designed to help women with a history of trauma or addiction engage in self-healing through a personal yoga practice. It is available for free to incarcerated women throughout the country. Recognizing a broader need for Trauma Informed Yoga, I co-developed and teach Trauma Informed Yoga workshops, applicable to yoga teachers working in a wide variety of settings. Kath Meadows, MA, E-RYT500. Trauma Informed Yoga Training Leader, Director of Women Prisoner Initiatives, Prison Yoga Project. Inspired by her students hunger for deeper understanding, Kath wrote A Woman's Practice: Healing from the Heart. Her book is designed to help women engage in self-healing through a personal yoga practice. 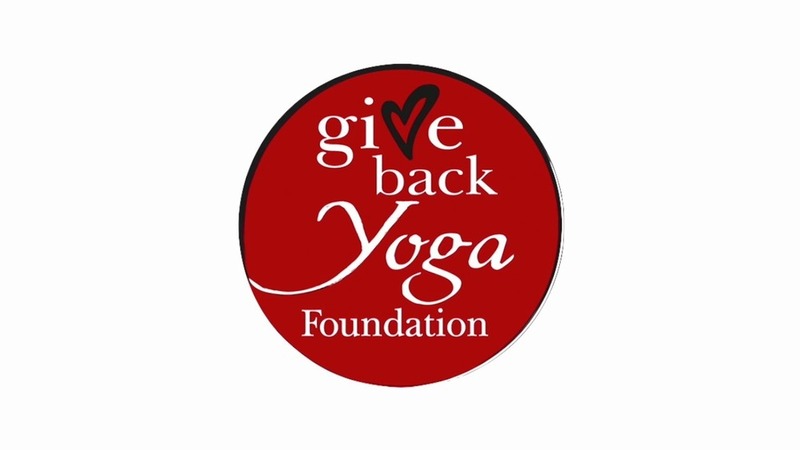 Kath Meadows Is a yoga journal Seva Award REcipient.